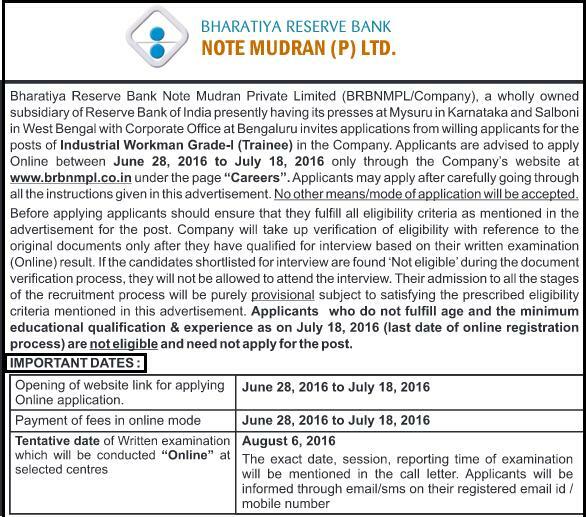 Bharatiya Reserve Bank Note Mudran Private Limited (BRBNMPL), Bengaluru Corporate Office, Karnataka, a wholly owned subsidiary of Reserve Bank of India (RBI) ,presently having its presses at Mysuru in Karnataka and Salboni in West Bengal, invites Online Application from eligible candidates to recruitment for the post of “BRBNMPL Industrial Workman Grade-1 (Trainee)” with regular Government pay scale . 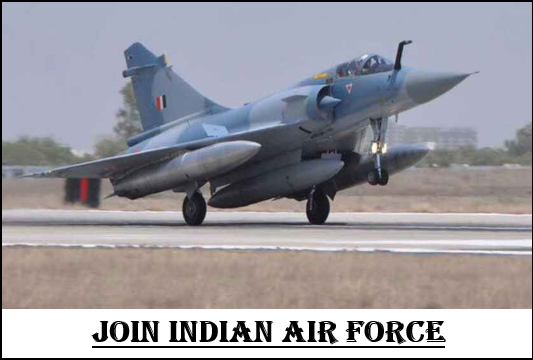 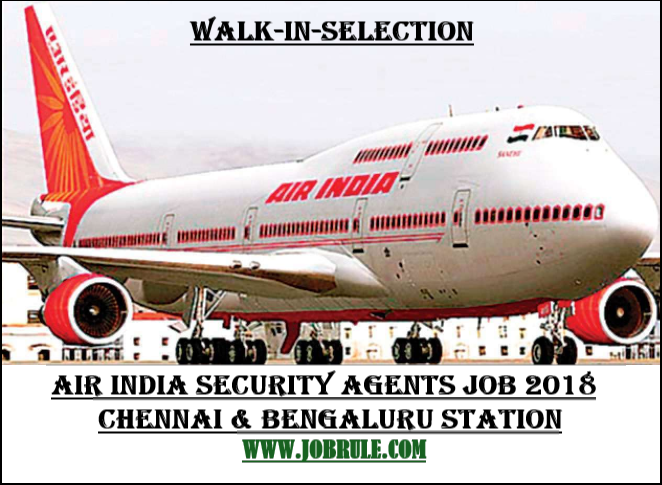 2 ASC training Centre ,Bangalore, Karnataka, PIN-900493, C/O 56 APO, invites application in prescribed format for recruitment (Notification No-CHQ/ 0362/ Direct Rectt/ST-12) to post of Civilian Group-C (Safaiwala, Barber, Washer man, Equipment Boot Repair-BPR, Cook, Messenger, Civil Catering Instructor-CCI and Painter) on regular basis. 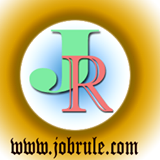 Karnataka Forest Department (Aranya) invites Online Application from interested and eligible candidates for recruitment to the post of “Forest Guard’ on permanent basis with government pay scale and other benefits.